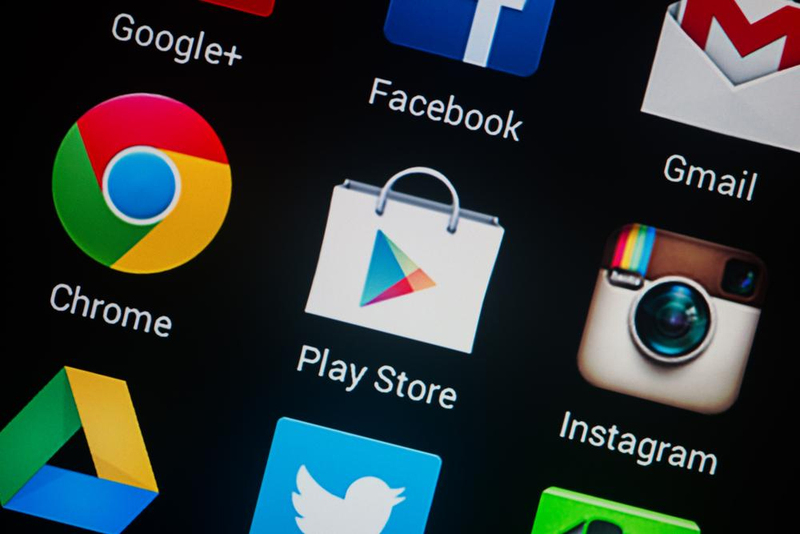 In a move to better compete with Apple’s offering for iOS developers, Google said this week it is lowering the amount of money it charges app developers for mobile subscriptions processed through the Google Play app store from 30 percent to 15 percent. 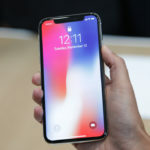 According to a new report from The Verge, developers will be able to make use of the price revision, which goes into effect beginning January 2018. App subscriptions can be a big money maker for developers of popular titles, but until now Google has taken almost a third of those revenues for its tithe. In an announcement this week, however, Google confirmed that it would be halving its cut from 30-percent to 15-percent. The changes will take effect from January 1, 2018. However, there’ll be some provisos to the new deal, most conspicuously that it’ll only be applicable to users who have kept their subscriptions for at least 12 paid months. Anyone else will still be subject to the existing rate. With this move, Google is clearly attempting to stay competitive with Apple. By offering this reduction in its fees, the search engine giant ensures that subscription services, such as Spotify, don’t try and bypass the Play Store in an effort to avoid paying the fee. Additionally, this reduction encourages app makers to work harder to keep its users subscribed for longer, as the fee reduction doesn’t take effect until 12 months in.